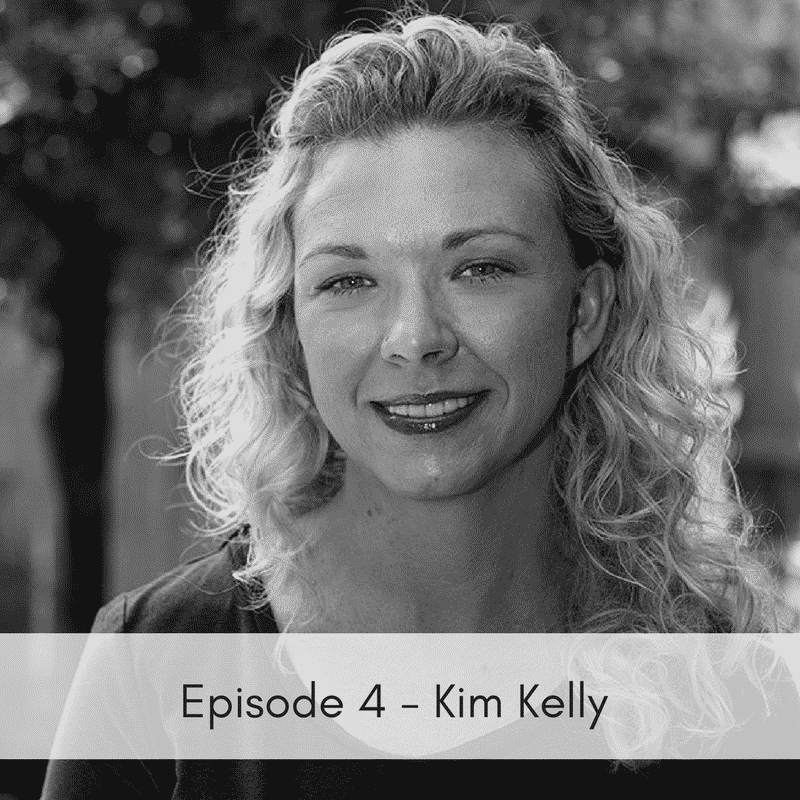 In this episode we talk with Kim Kelly who is a medical anthropologist working as a postdoctoral researcher at the University of Wisconsin-Madison’s School of Human Ecology. Kim shares her story about her start in medical anthropology and discusses her focus on the animal-human bond. Kim also explains the studies she and others in the field are looking at and what she finds interesting about her research.